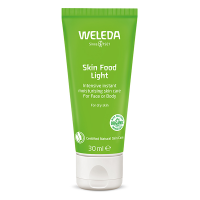 Sensitive skin needs the most delicate and supportive care, and that’s why Weleda formulated this rich daily-use cream with almond oil. Held safely inside the tough outer skin of the almond is an oil ideally suited to tender, easily-upset skin. 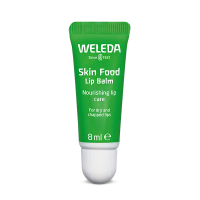 It stabilises the skin’s protective layer, harmonises, calms and moisturises intensively, acting on redness, dryness and itching at the same time. 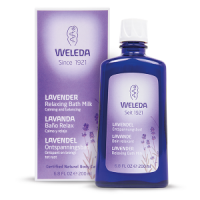 Your face has never felt as smooth and radiant. 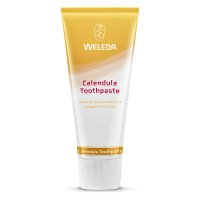 Smooth the cream on after cleansing, morning and evening, to face, neck and décolletage. Leave to sink in before applying any make-up.